October 28, 2014 • 3504 × 2336 • THE DELICIOUS GRAVY. 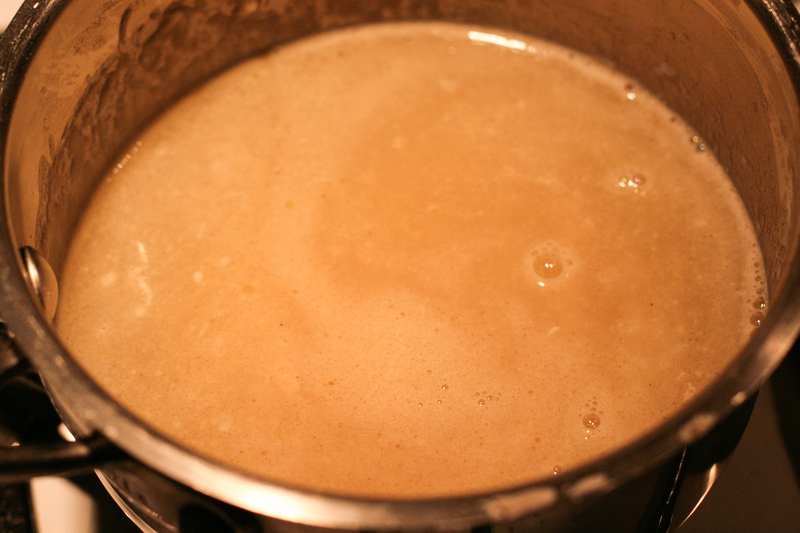 The reducing gravy, combined from the “delicious broth” and the roux. No.